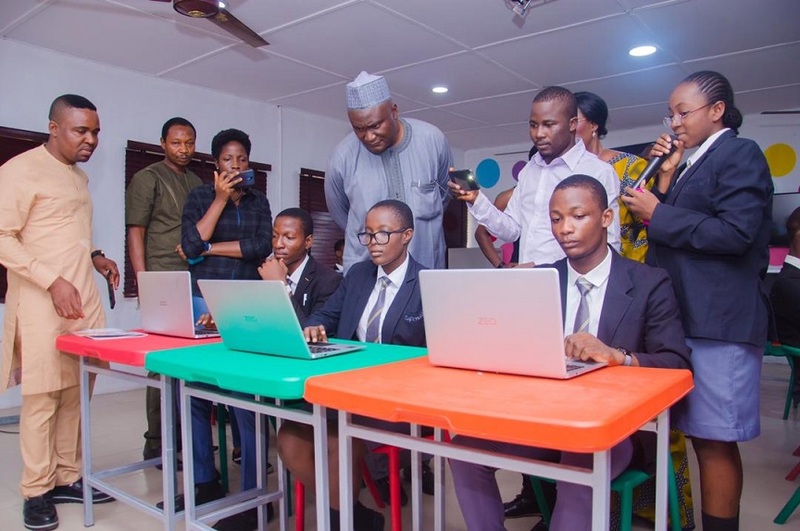 Nigerian’s Information and Communications Technology innovative company, SKool Media has on Thursday Commissioned Technology Experience Centres for teachers and students in Queens College and Federal Science and Technical College (FSTC) both in Yaba and Federal Government College, Ijanikin, Lagos. Speaking during the official opening ceremony, Project Director, Skool Media, Mr Moses Imayi said for us at Skool Media access to quality education is our core passion, adding, this launch today is the result of over 5 years of efforts in conceptualization and development to ensure Nigeria school age children have the right tools to propel them into the future. 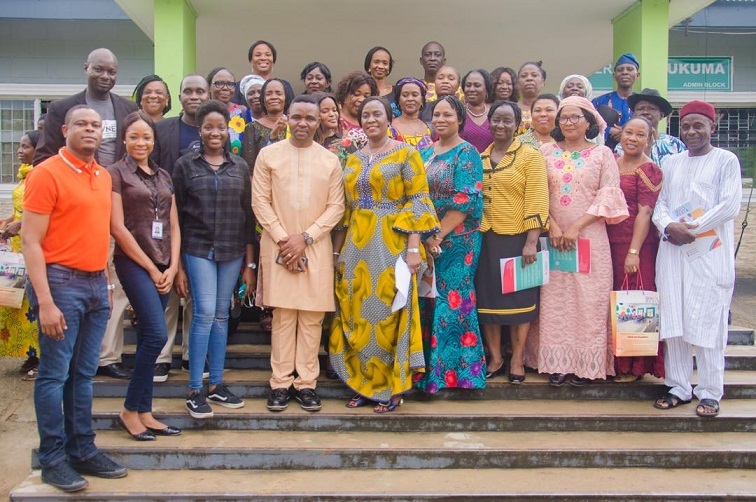 He explained that “”computer based learning will enable and equip this young men and women to become globally competitive. Today, Skool Media’s impacts are felt across 24 project centres located mostly in the Federal Government’s Unity Schools, in the six geo-political zones of the country, he added. 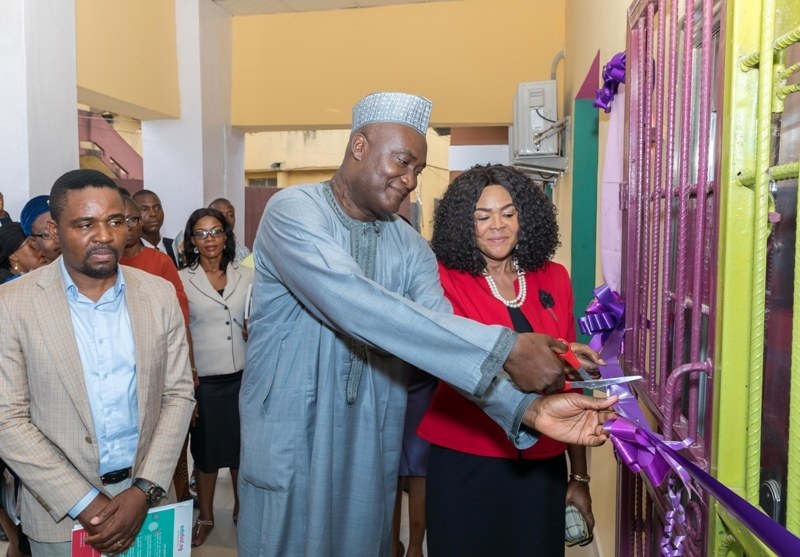 Speaking passionately, Imayi said “our expectation is to invest in the future of the Nigerian child and equip them to be at par with students across the world”. The special guest at the occasion; Permanent Secretary, Federal Ministry of Education, FMoE, Architect Sonny Echono, said that ICT delivery in the Unity Schools is done with the aim of redefining the teaching and learning processes so as to give the students the leverage to compete with their counterparts all over the world. “The Honourable Minister of Education, Mallam Adamu Adamu is committed to the realisation of nothing short of excellent ICT Education in our Schools. 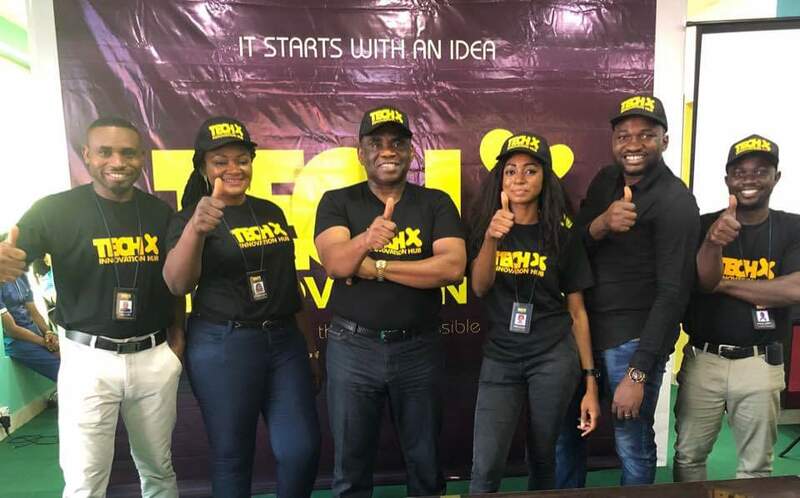 Skool Media came in with the aim of extending the frontier of not only ICT education delivery but also to use the ICT skills in solving problems prevalent in our world today. “The Commissioning of the Skool Media Staff and Students Experience Centres is a step in the right direction. I implore all the stakeholders, to join in collaborating in this laudable venture”. 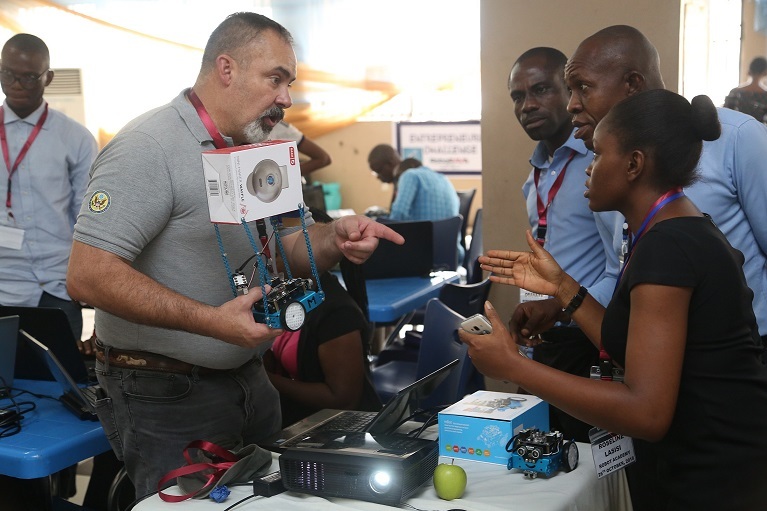 The Permanent Secretary, who was represented by the Director of ICT at the Ministry, Alhaji Abubakar Isah, expressed confidence that the use of the centers will enhance the Students’ technology experience, promote design thinking, and help in elaborating project-based learning in schools. 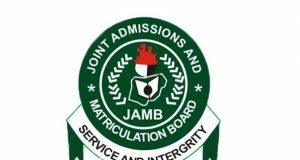 “I wish the Skool Media as the Coordinators, all the best just as I expect that targets will be continuously met without much ado. 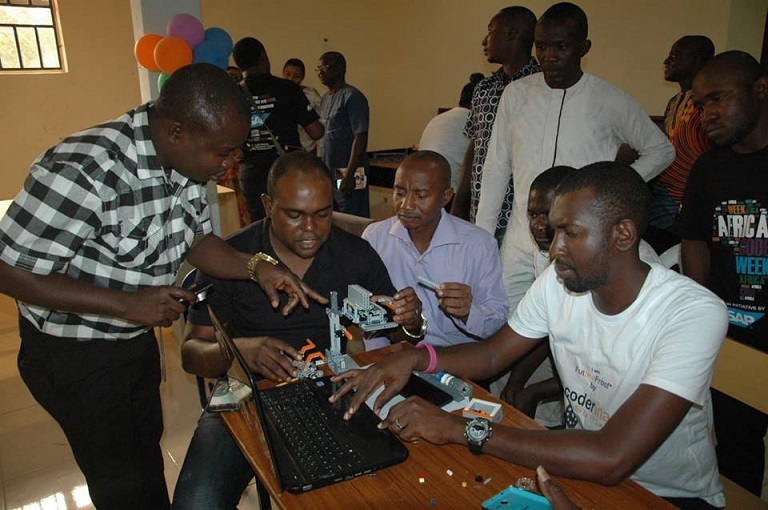 I implore you not to rest on your oars but strive to raise your stakes in ICT service delivery. 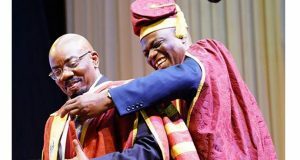 “To the Colleges Managements, I advise you to ensure that staff and students use the facilities to the utmost capacity and let the impact be seen in the way problems are solved in the society”, the Arch. Echono said. 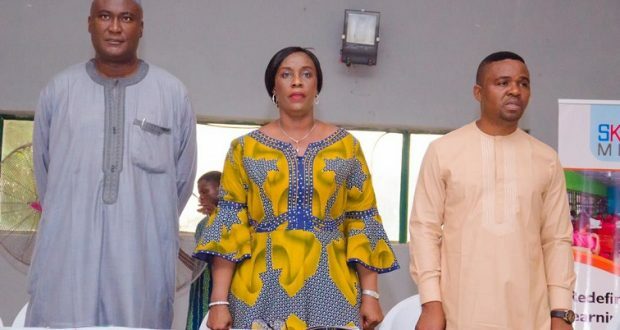 On her part, The Director/Principal, Federal Science and Technology College, FSTC, Yaba, Lagos, Dr. (Mrs) Ogochukwu Ufoegbune, at the official commissioning of the Skool Media Students and Teachers Experience Center located in the college said that increased collaboration among the management, PTA and the Project Coordinators has led to re-equipping of the school’s ICT tools such as the provision of laptops, internet services and for teaching and learning. The Director/Principal, however, pledged that the school will make best uses of the experience centre provided for the School by Skool Media. At the opening ceremony in Queens Colledge, Director/Principal, Queen’s College, Yaba, Dr. Mrs.T.F.O. 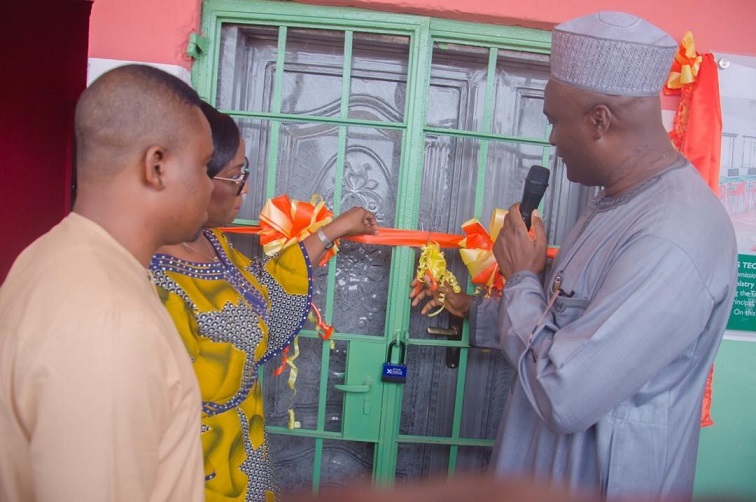 Yakubu-Oyinloye, showered encomiums on the Skool Media for the projects. 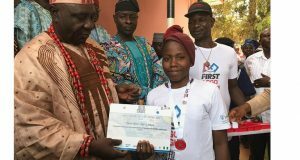 She reiterated that access to quality ICT-enabled education has become imperative for the future of the students. Speaking passionately during the unveiling ceremony, the Principal, Federal Government College, Ijanikin , Dr Mrs. OAU Essien commended Skool Media team for the continuous support for the advancement of education and the passion they have worked with the school. She also noted that more need to be done and the need for an improved collaborative effort to ensure sustainability of the on-going project. 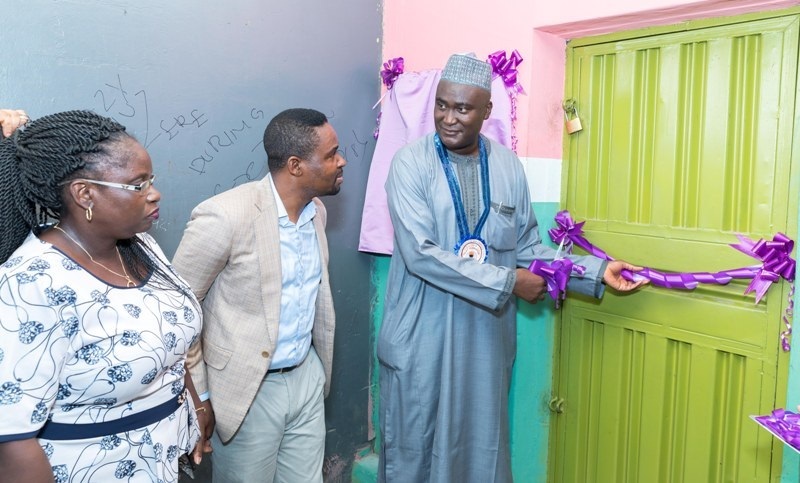 L-: Project Director, Skool Media, Mr Moses Imayi, Principal, Federal Government College, Ijanikin , Dr Mrs. OAU Essien, and Director of ICT at the Ministry, Alhaji Abubakar Isah who represented Permanent Secretary, Federal Ministry of Education, FMoE, Architect Sonny Echono. 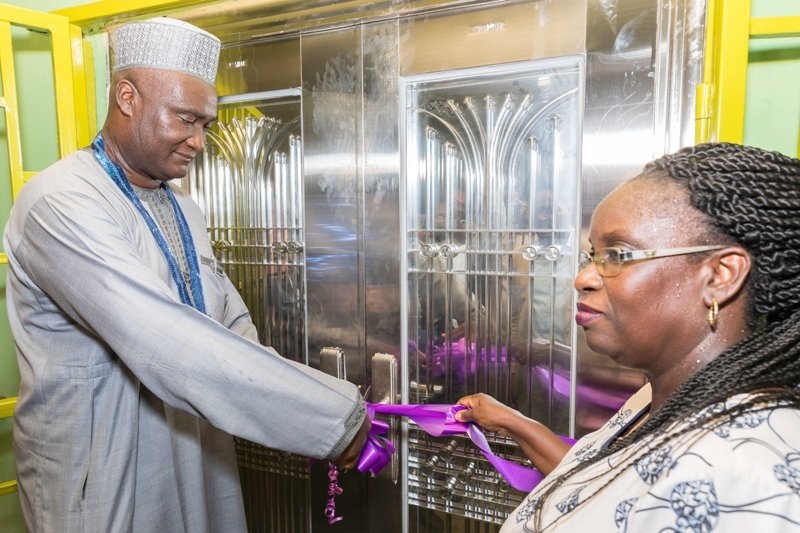 Mrs Essien also used the opportunity to commission some ongoing projects within the school including the newly renovated Physics Laboratory and Guest Lounge within the premise. School Media pledged to provide 4units of standing Air Conditioner (AC) to support the Schools Hall. Skool Media team with Principal and staff of Federal Government College , Ijanikin, Lagos. 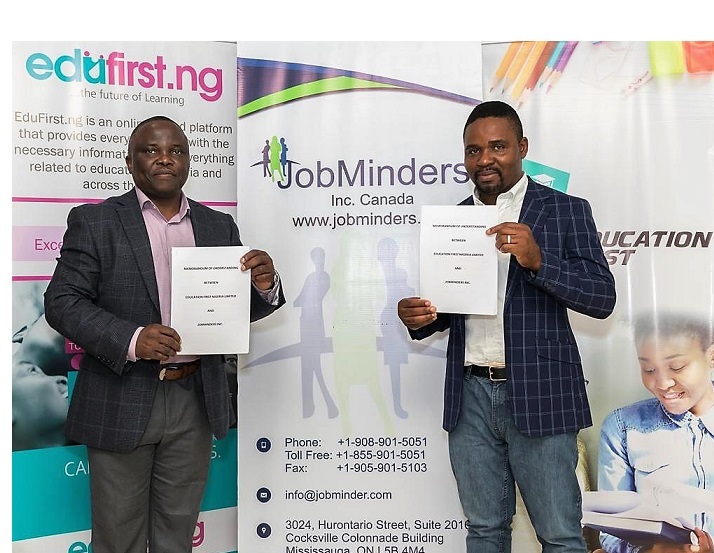 Edufirst.Ng Signs $1m Training Partnership With Canadian-based Jobminders Inc.